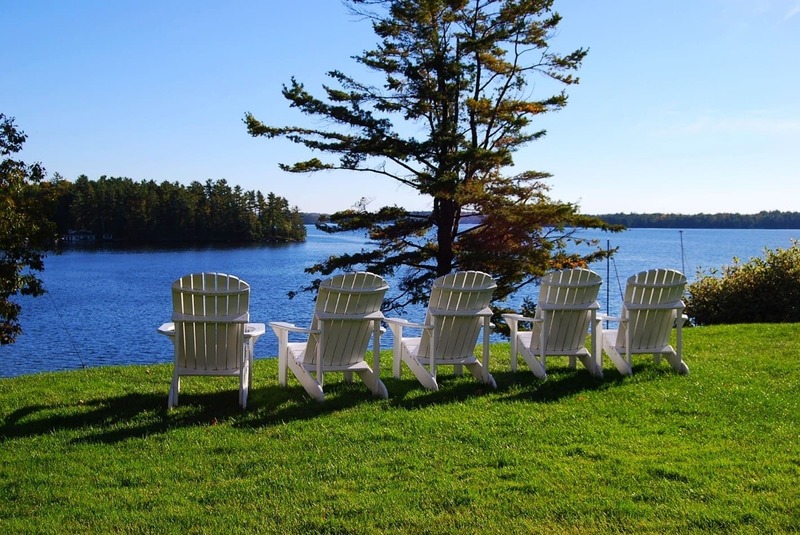 Taking Care of Lawn in Spring: Useful Tips You Should Know! Spring is known as the best season for plants to grow because of the sunshine and warm weather. 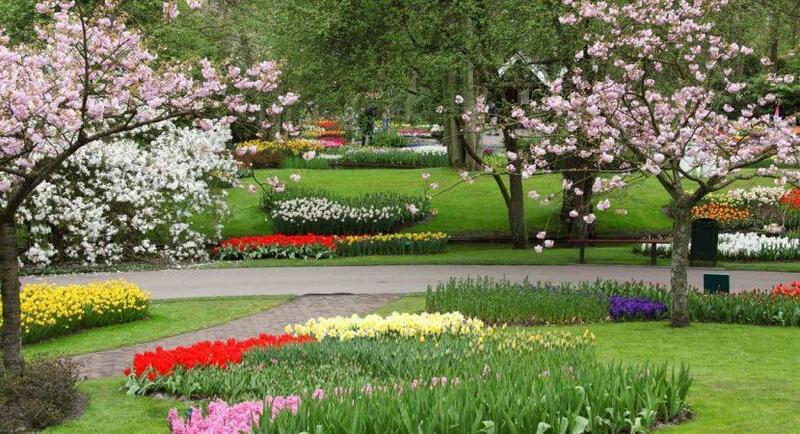 It is the perfect time for you to take care of your garden and lawn, after a long period of winter time. When the winter has gone, your lawn might be covered by snow, and there are too many things you should do to clean and reorganize your lawn. If you are a new gardener, you may feel confused. But do not worry. In this article, we would like to introduce some useful tips to take care of your lawn in the early spring, so that it will be in good condition to grow up during this season. We hope this information will be useful for you. In fact, taking care of lawn in the spring is not quite easy. That is the reason why almost all garden owners often have someone to do this task for him or her. But with the following steps below, you can take care of the lawn by yourself without any hiring cost. Raking should be the first task before implementing other practices. 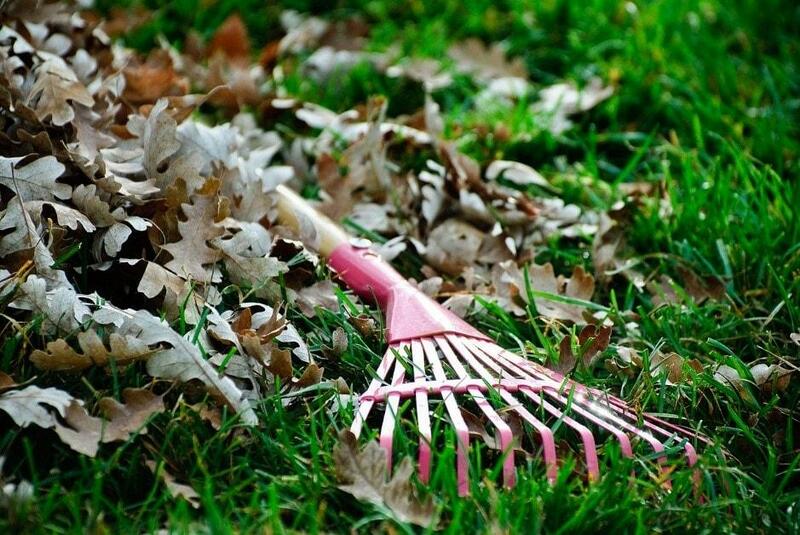 Indeed, raking does not only just about to remove the dead leaves; it also helps to dethatch your lawn. A deep raking will help to remove thatches that have been established over the winter from your lawn. On the other hand, a deep raking also removes the dead blades which could become the thatches later on. In the winter, grass blades are stuck together due to the lack of spring time. This situation can cause a disease, which was called “snow mold”, and it can impact the growth of the new grass. Therefore, raking can solve this problem effectively. The next task we need to do is to mow regularly and correctly. 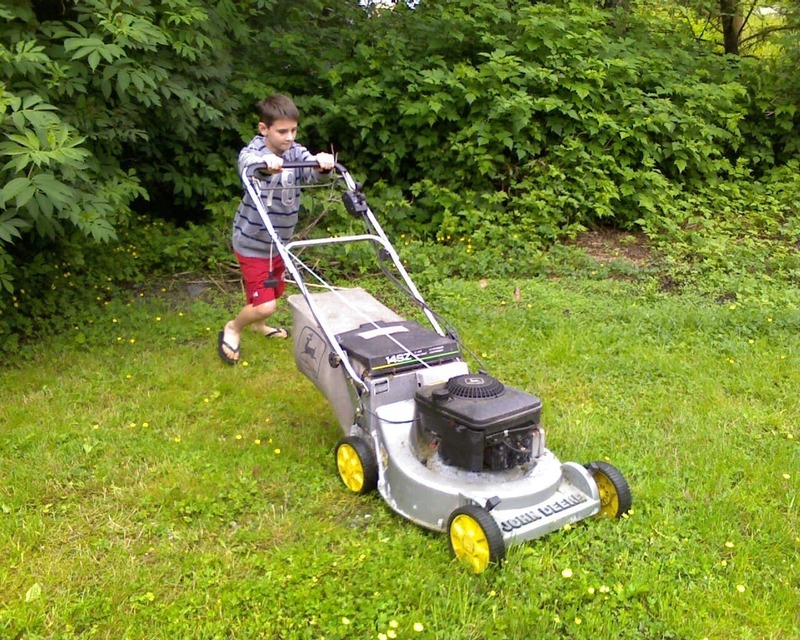 This is one of the most important tasks of lawn care in the spring. In order to keep the grass at the proper height through springtime, the recommended schedule for mowing is to mow weekly when the temperature gets higher in the spring. Mowing will help your grass to grow well because it allows your grass to absorb sunlight, water and nutrients easier. Make sure that you will not cut more than 1/3 of the grasses height because it can affect on the health of your grass. Finally, please remember to prepare your push mower, self propelled lawn mower or reel mower after storing it in the winter. 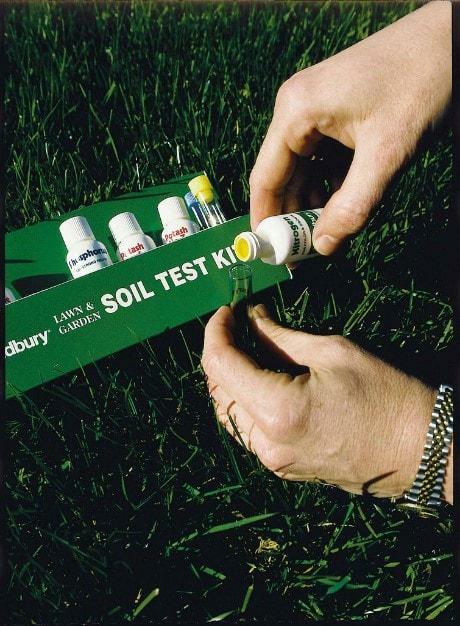 Spring is the perfect time to do a pH test before providing some extra micronutrients for your lawn. This test will help you to identify how balanced your soil is and what kind of fertilizer that you should use. The tool to test pH is often sold at the gardening stores, and it’s very easy for you to find and buy one. Generally, after the winter, the pH level in the soil is usually higher than normal. That eventually leads to the high amount of acid in the soil. As a result, we should rebalance our soil in order to maintain the health of our lawn and allow the new lawn to grow up properly. 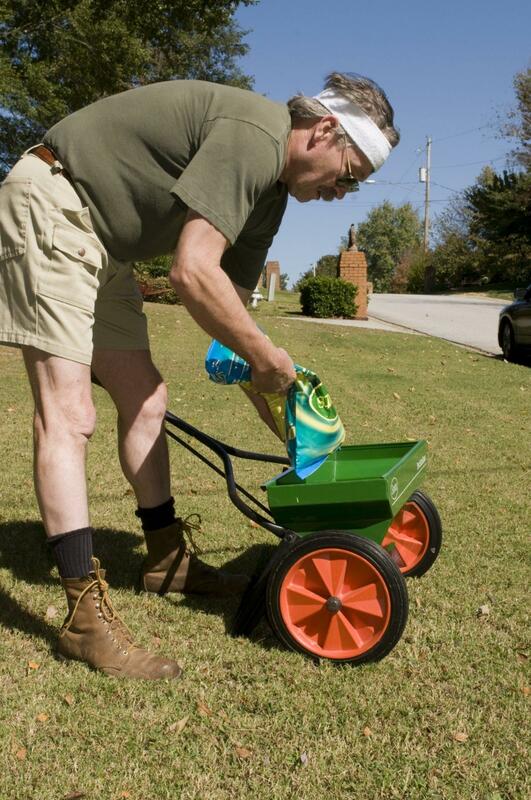 There is nothing better for your lawn than fertilizing in the spring as the nutrients can absorb well into the soil. For warm season grasses, fertilizing more nutrients for them after the winter is a necessary task which will help them grow up stronger and faster during this season. You may skip this step if you plant the cool season grasses because they do not need too much nutrients in spring especially when you have fertilized correctly in fall. However, many experts have recommended lightly feeding this type of grasses at the beginning of the spring. Watering will never be absent on the “to-do list” of lawn care. As usual, water in the early morning when the sun rises. 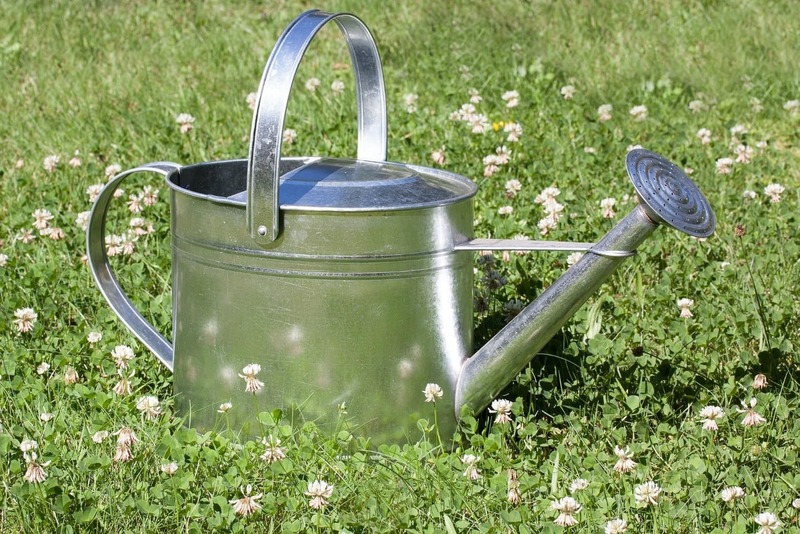 Watering at this moment can avoid the fast evaporation since the water still has enough time to be absorbed into the soil and dry at noon or in the evening. This will help to prevent fungus and weeds. At the beginning, please make sure that you water more than 1 inch per week. This amount of water will be decreased just a little bit in mid and late spring but not too much, as the humidity in spring is still low and the cold air can dry out your lawn. After a few months of winter, your soil will become compact, and the air pocket will be created in the soil. This phenomenon prevents the roots of grass from absorbing water and micronutrients. Therefore, aeration will help to release the air pockets in order to solve this problem. Besides that, aerating is also good for the drainage of your lawn. For cool season grasses, you may need to repeat this task a few times; meanwhile, for warm season grass, it should be done in early midsummer. Weeds are always the dangerous threats of your lawn. Therefore, a prevention method should be implemented in the early spring. This is sure that you can apply a light herbicide to your lawn or use lawn weed killers. You just need to follow the instruction of the manufacturer strictly. It will help you to prevent the weeds from developing without damaging the new growing grass. For some bugs and insects, such as bees, ants, they have slept during the winter and then wake up actively in the warmer season. You can apply insecticide to control lawn pests when they still haven’t spread out in the wide range yet. However, the grub worms usually grow too fast before we do any treatment because the grass and soil are still weak after the winter season due to lacking of nutrients. Therefore, we recommend to ask an expert to help you solve this problem if you have encountered it. After reading this article, you can see that taking care of the lawn in spring is not difficult, but it requires much time and effort from us. However, spring is a good occasion to improve the health of your lawn and prepare for growing it in the next seasons. Therefore, apply these tips above to take care of your lawn and control any problem that could occur when the spring arrived.